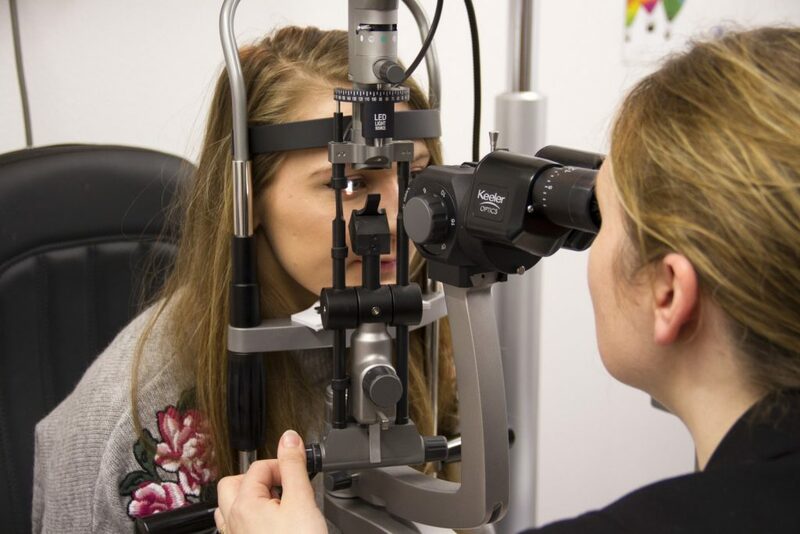 As dry eye can be influenced by the clarity of your vision, an up to date eye examination is required before you attend the Dry Eye Clinic. 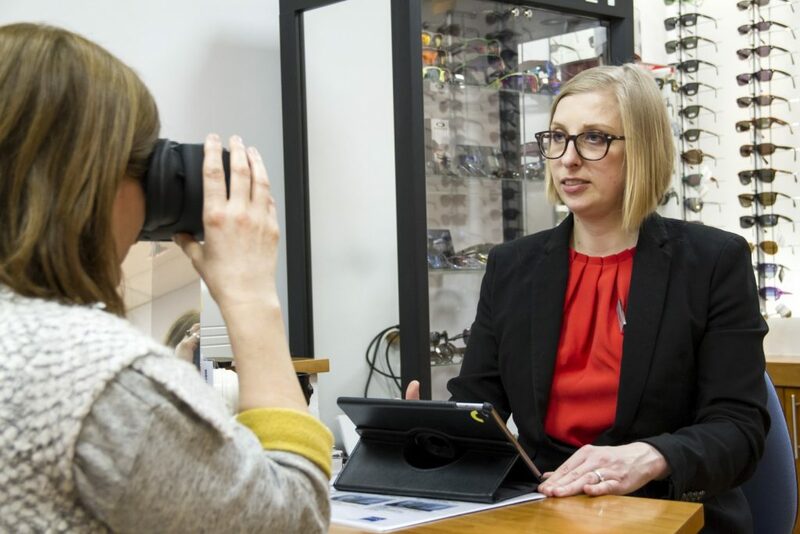 An up to date pair of spectacles can help your dry eye symptoms, especially when using the computer as you it can affect how often you blink whilst working at the screen and how tired your eyes become. 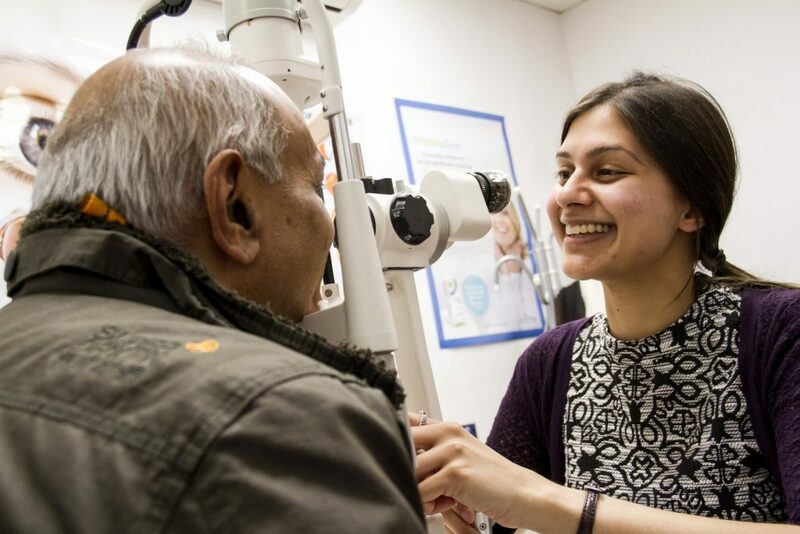 We will investigate the extent of your symptoms, determine the potential causes and formulate a bespoke care plan. This means that you will only be using drops and treatments that are likely to be most effective for you – which is the key to success. Dry eye is an ongoing condition that needs to be managed; the majority of patients need daily treatment such as an eye bag or drops for life. There are a number of treatments available – just a trip to the chemist is enough to confuse the best of us. So because we would like to help you manage your dry eye’s symptoms more successfully we have a Dry Eye Clinic. Some medications can cause dry eyes, as can some general health problems. We will discuss these with you at your appointment, so please bring a list of your medications with you. If you can bring details of any treatments that you have previously tried, this will help us too. Tears can also be affected by what we drink, so please bring with you an estimate of your water, alcohol and caffeinated drinks consumption. A detailed review of your difficulties with dry eye including symptoms & history; we will consider the effect of your medications & environment on your eyes. These will help establish the potential causes e.g.) if your dry eye is due to lack of tear production or poor tear quality. This will help us in choosing the most effective treatments for your bespoke care plan. Following this assessment, we will give you a demonstration of recommended treatments and teach you how to apply them. Can include an Instant eye bag treatment, lid clean demo and sample drops. One customer referred to this as a mini spa for your eyes. 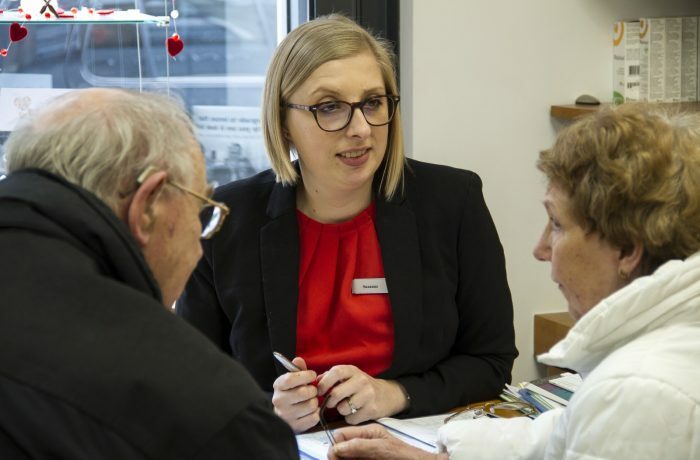 We will then follow this up with a phone call to see how you are getting on and if another appointment is needed (usually a 10 – 15 minute refresh).